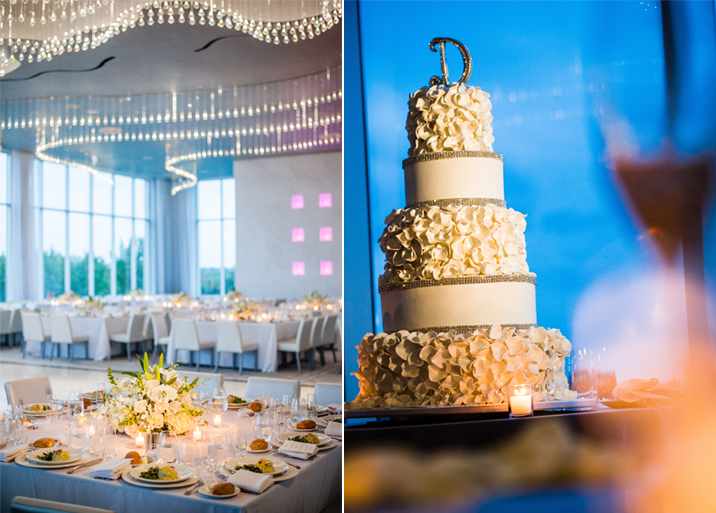 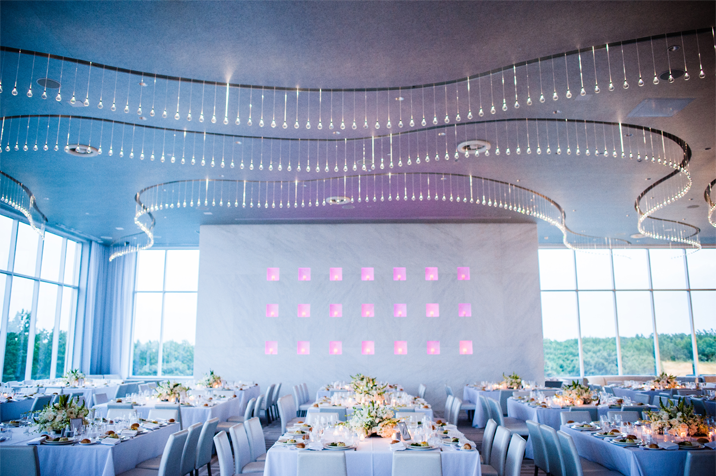 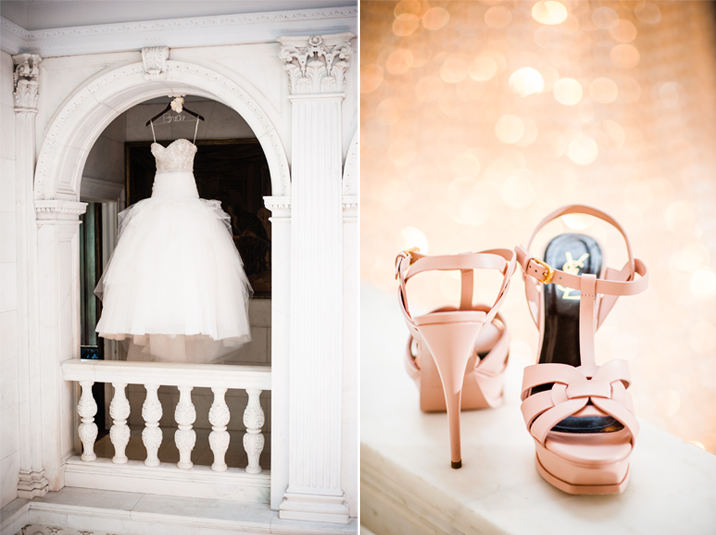 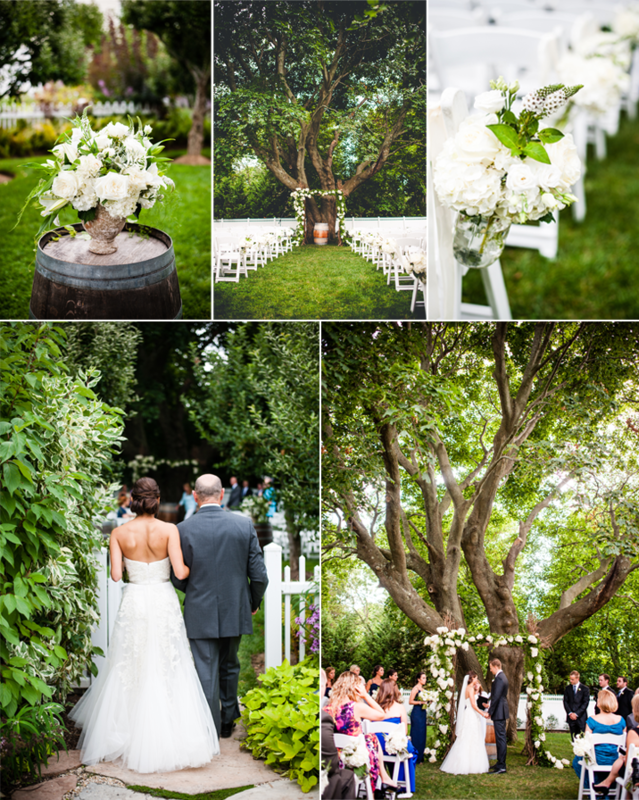 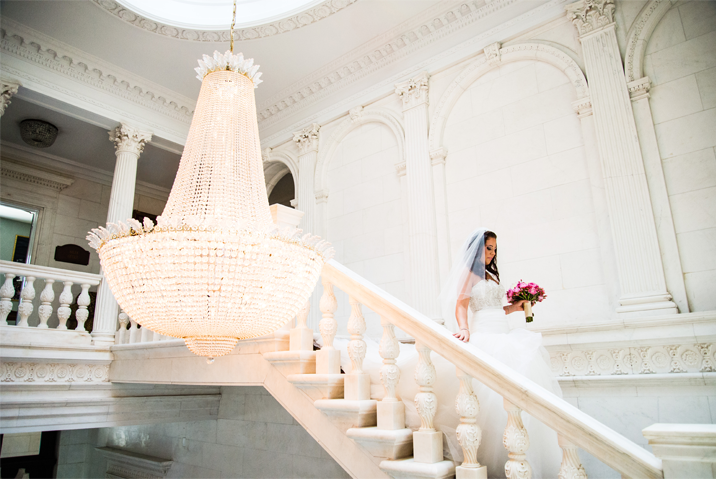 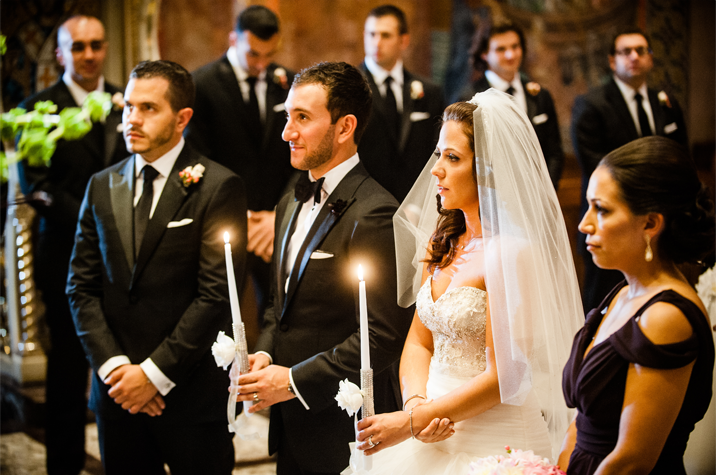 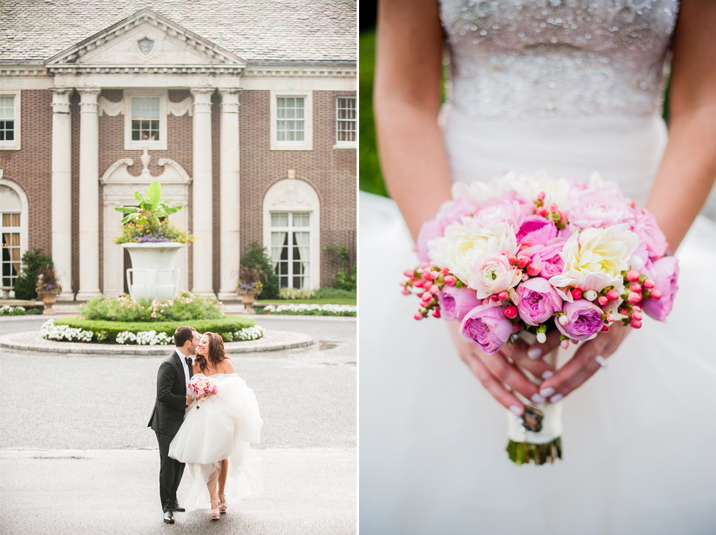 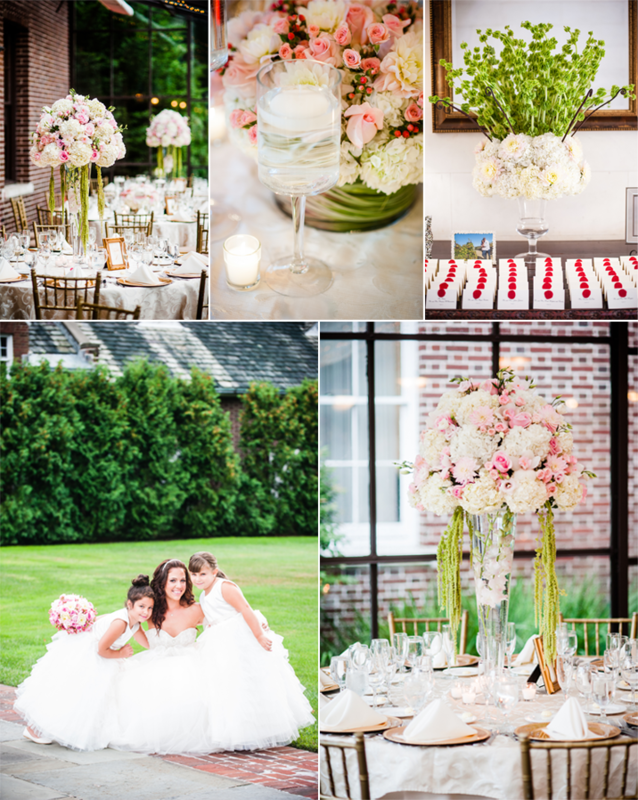 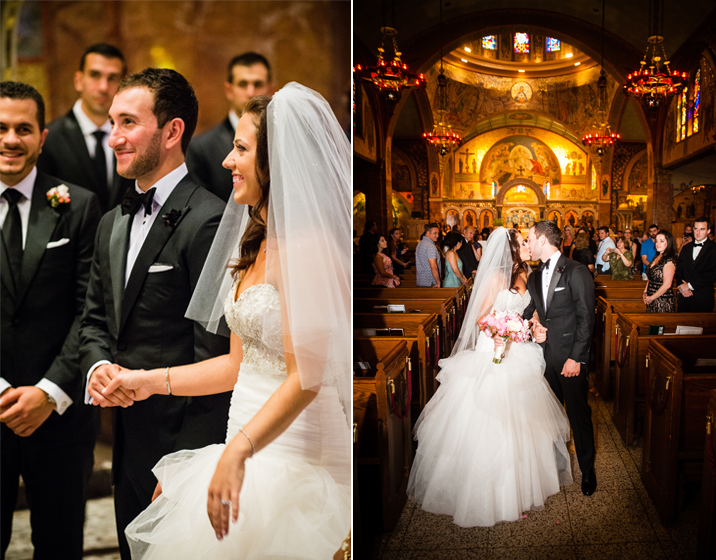 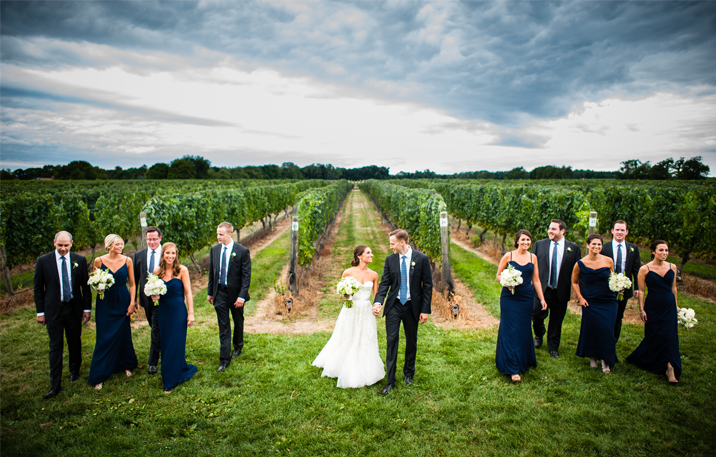 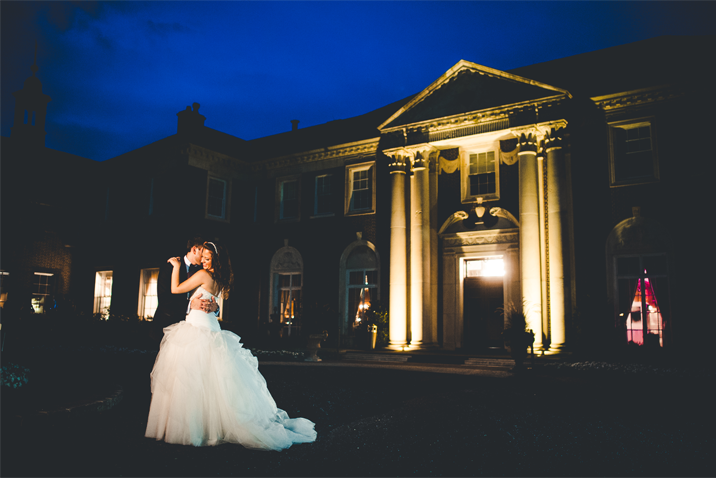 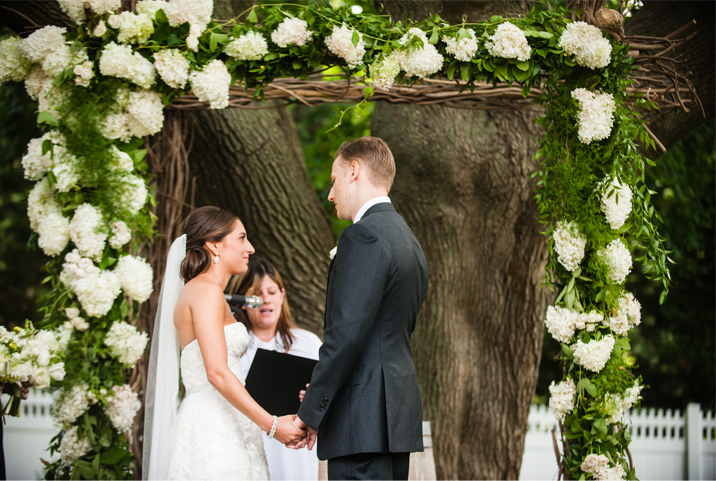 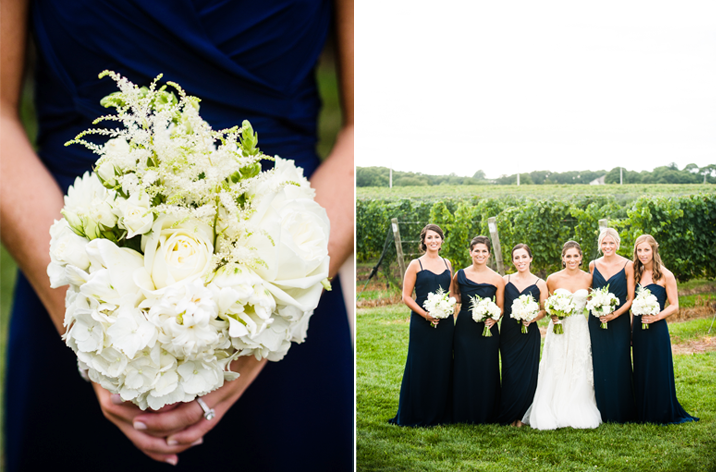 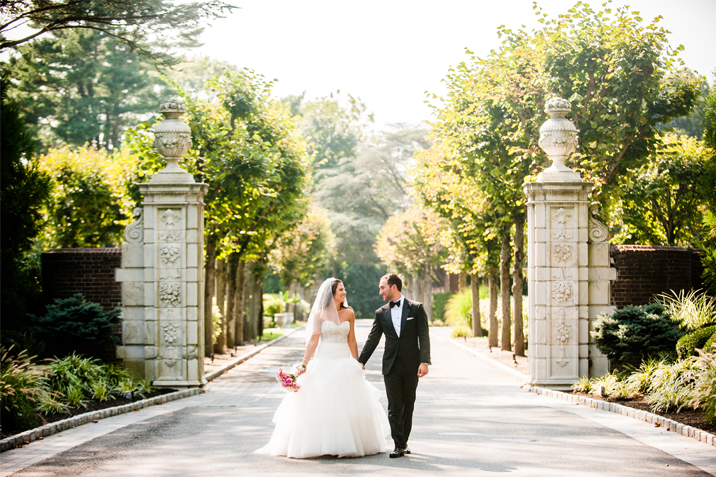 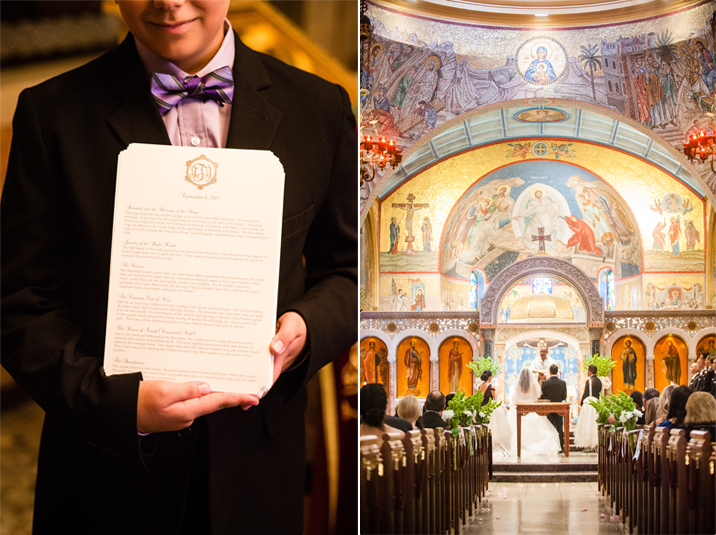 Anastasia & Anthony had as close to a fairytale wedding as you can get! 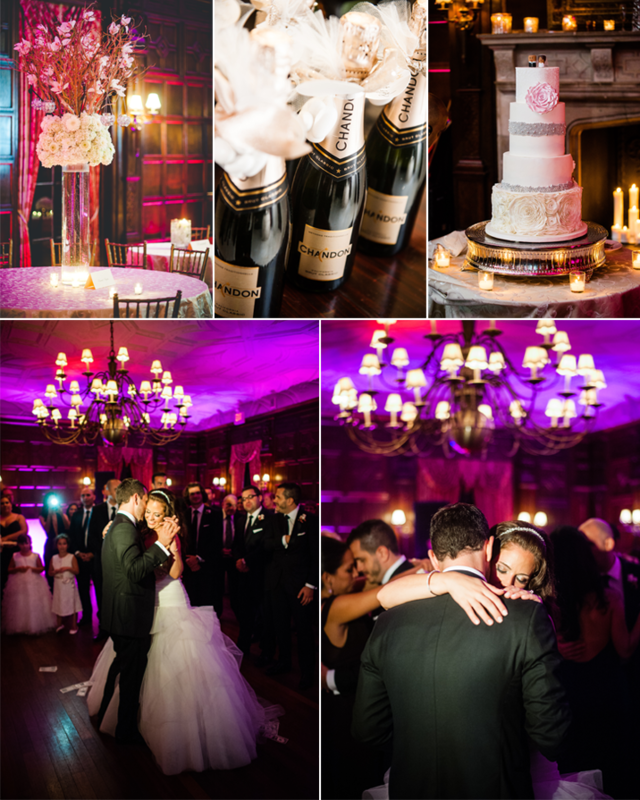 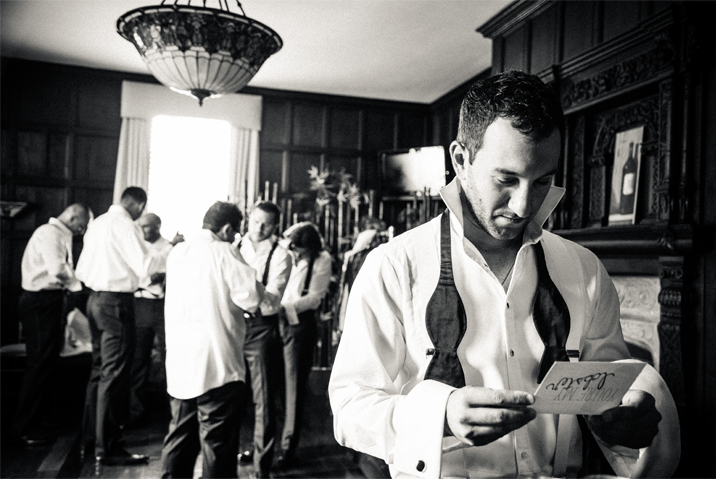 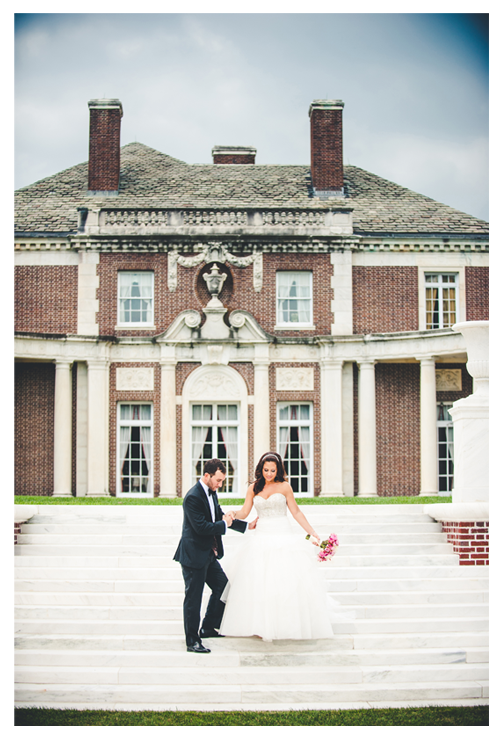 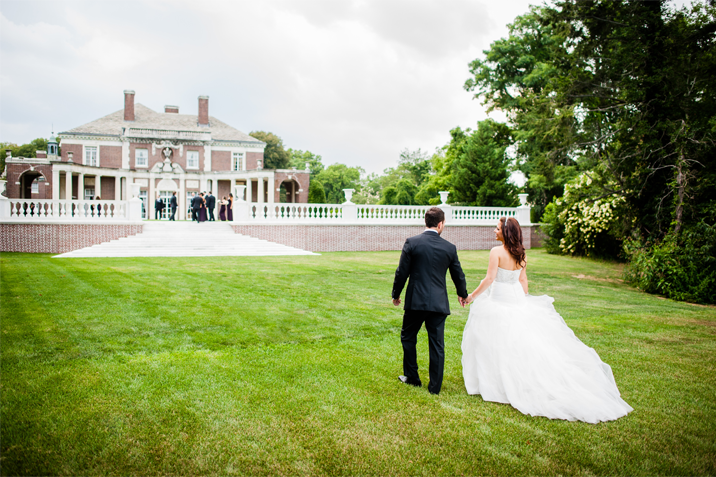 The de Seversky Mansion was the perfect spot to give a grand, but also intimate setting for the celebration. 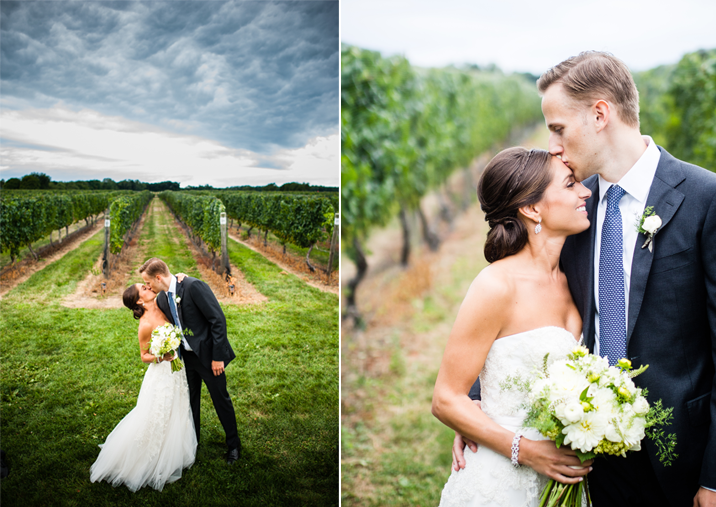 Even though we had a run in with mother nature we waited out the rain to get some amazing moments of the newlyweds as well as their bridal party. 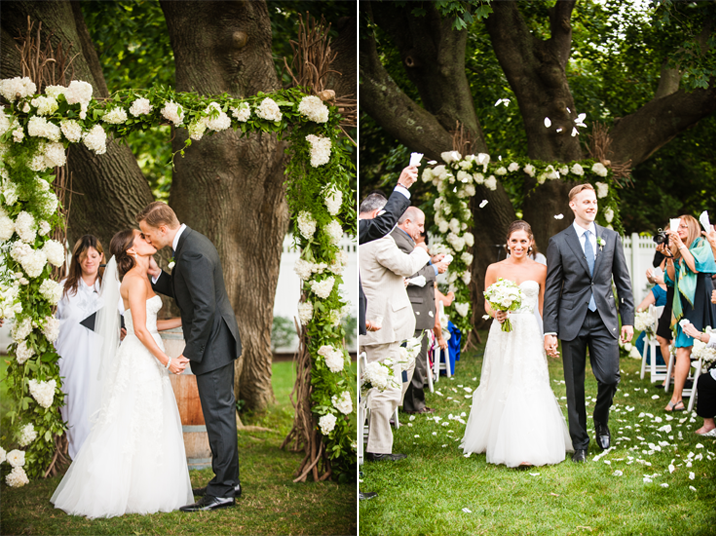 It was such an honor to be part of their special day and we couldn't be happier for the two of them! 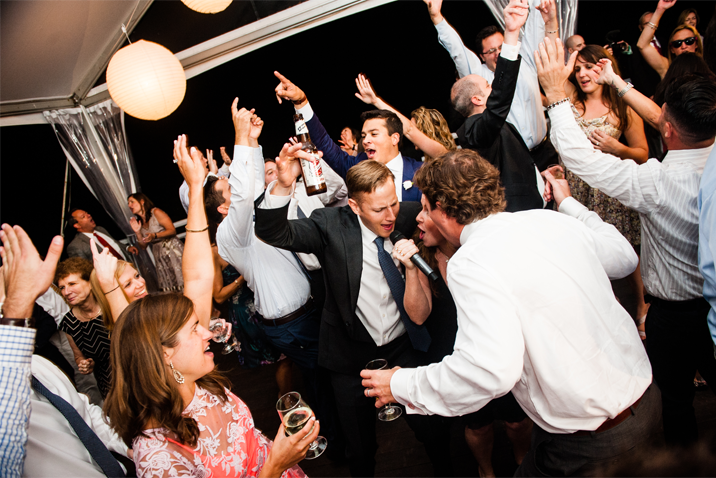 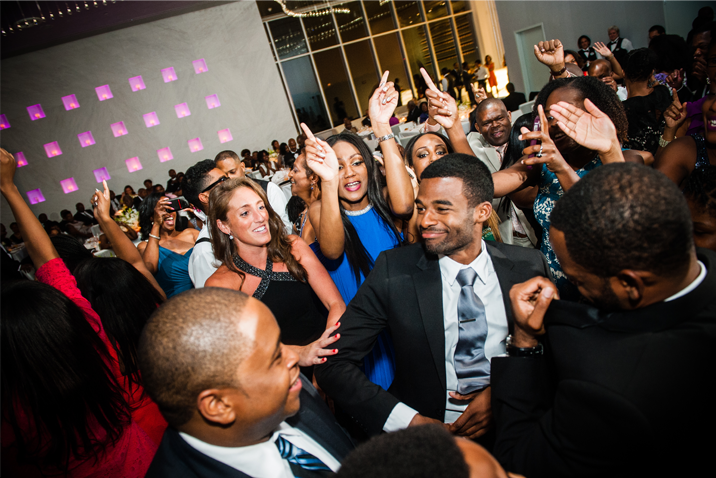 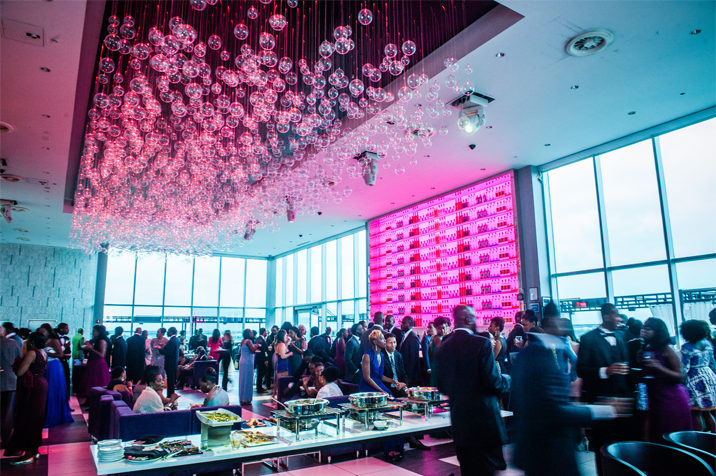 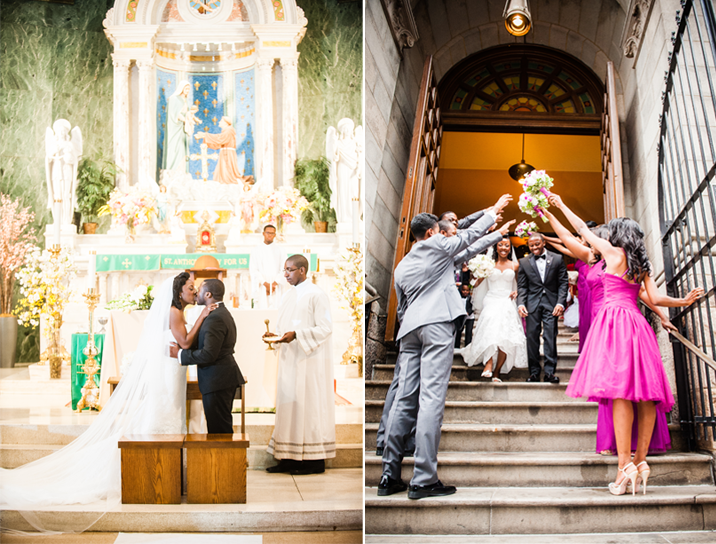 There is something to be said about a traditional New York City wedding. 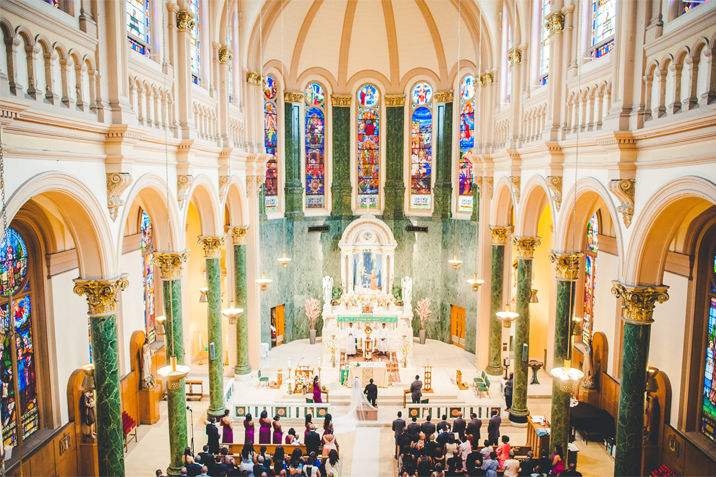 It might be the intricate church with a lofted ceiling, or the beautiful hotel room, or the trip to the next location that makes us wonder what next is in store! 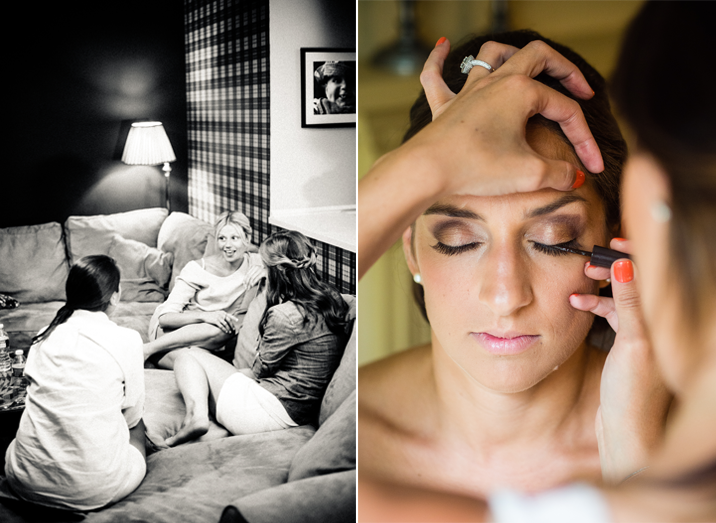 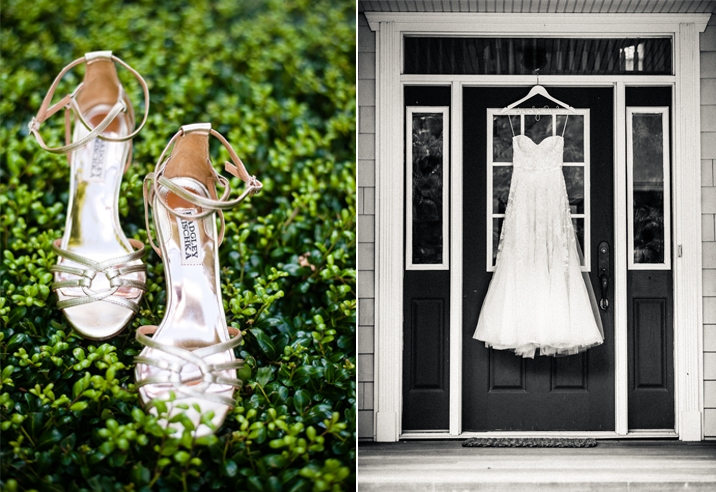 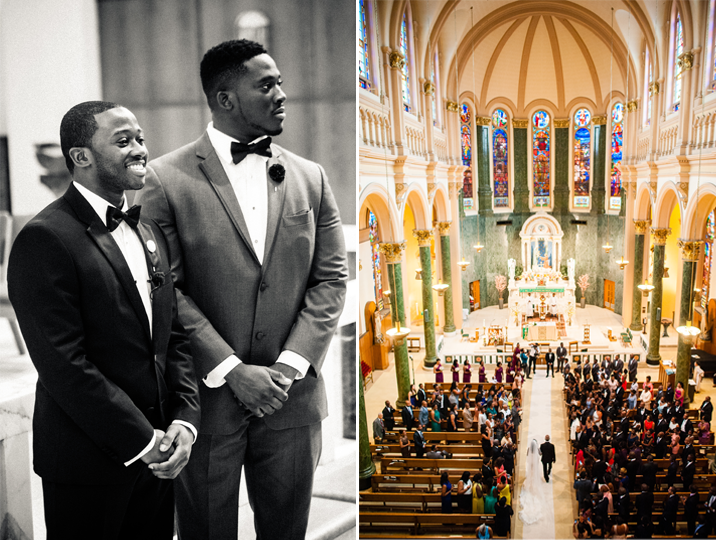 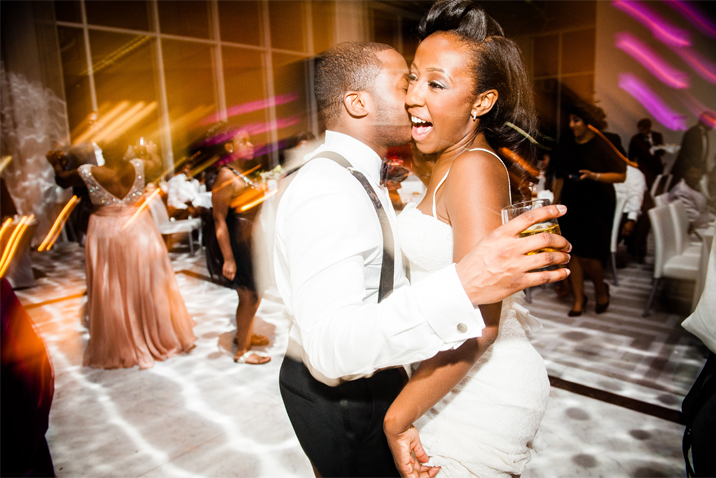 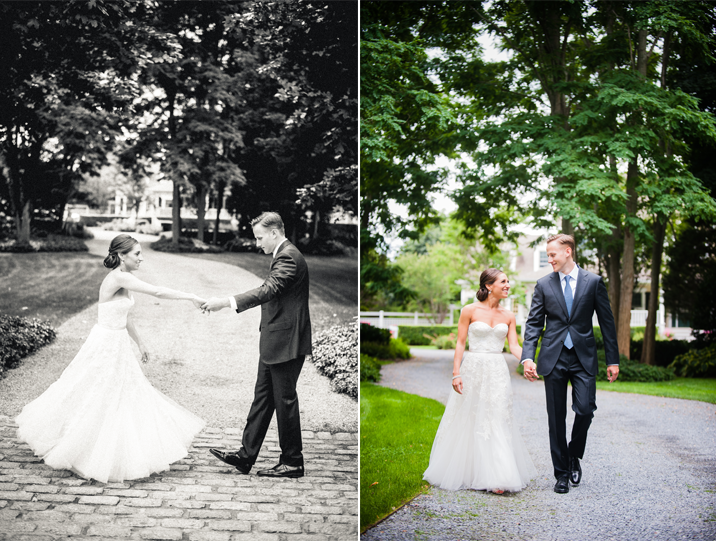 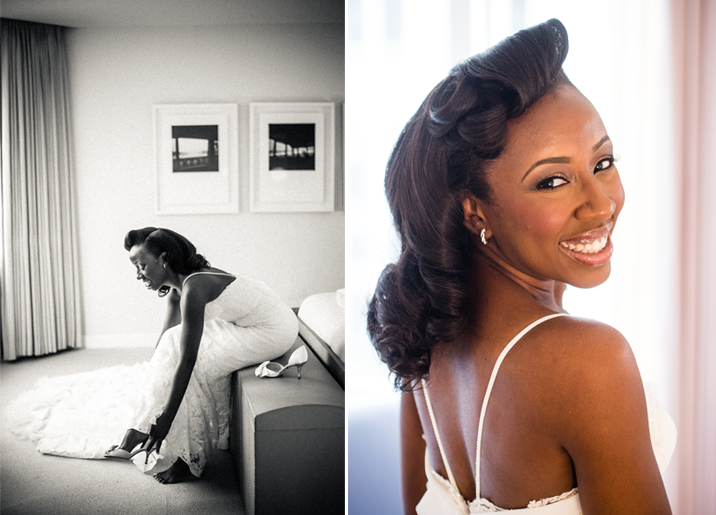 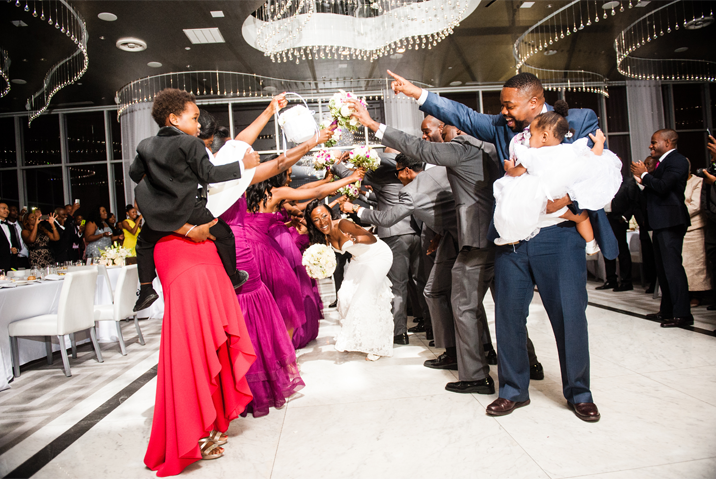 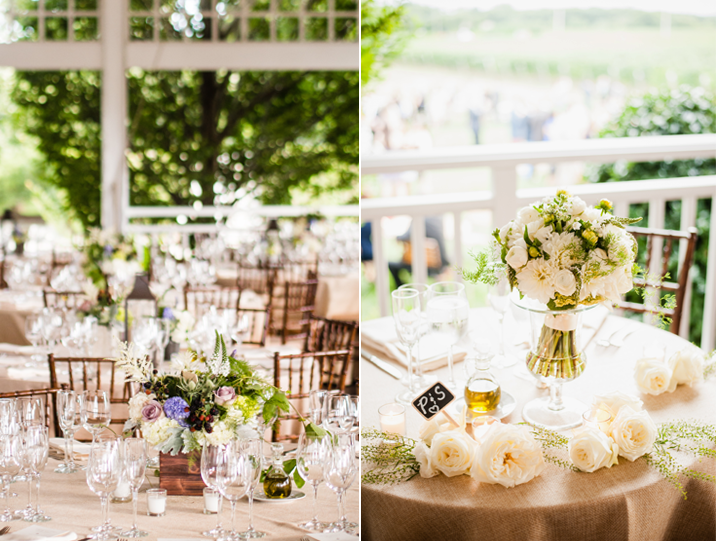 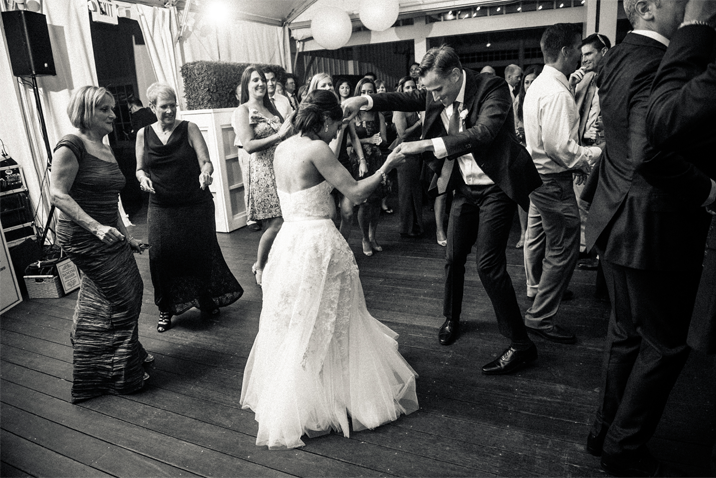 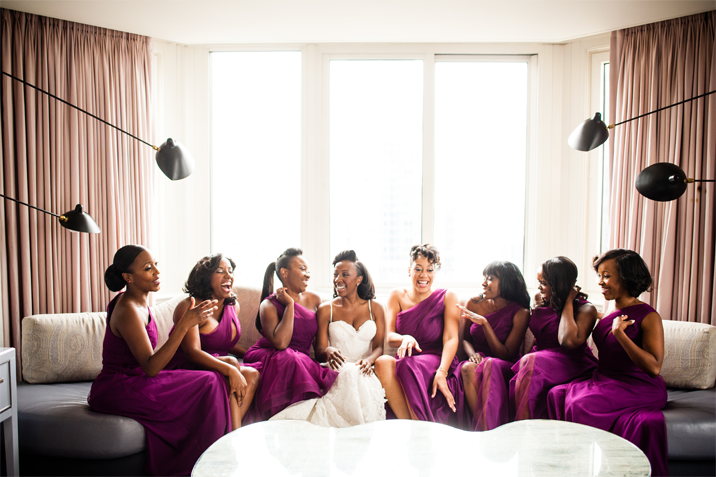 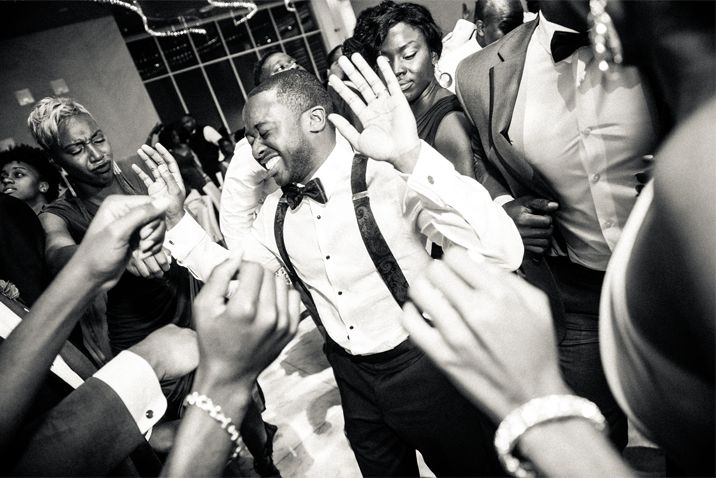 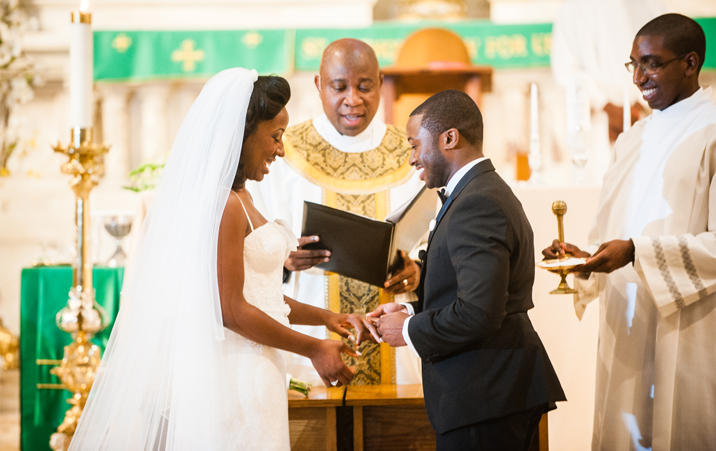 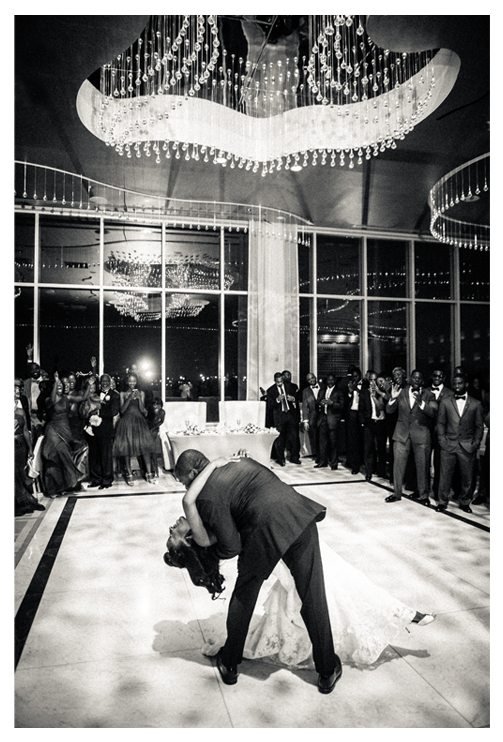 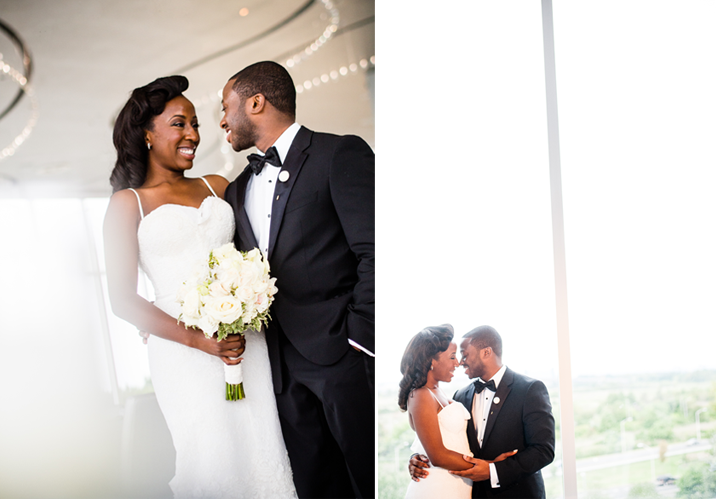 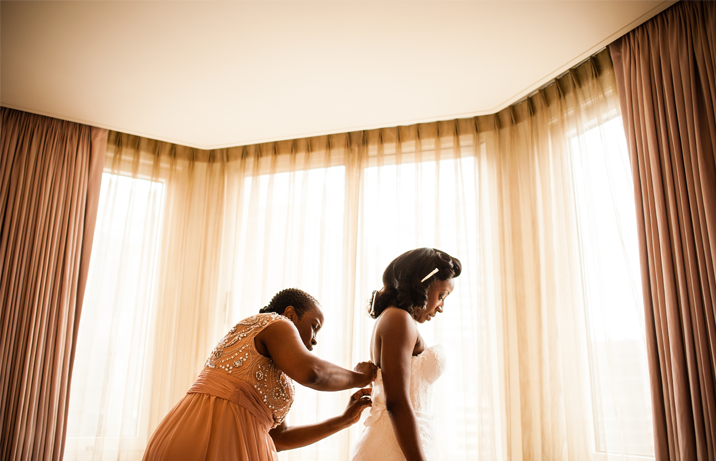 Ashley & Patrick's wedding was just that a whirlwind of stunning moments that unfolded throughout their wedding day. 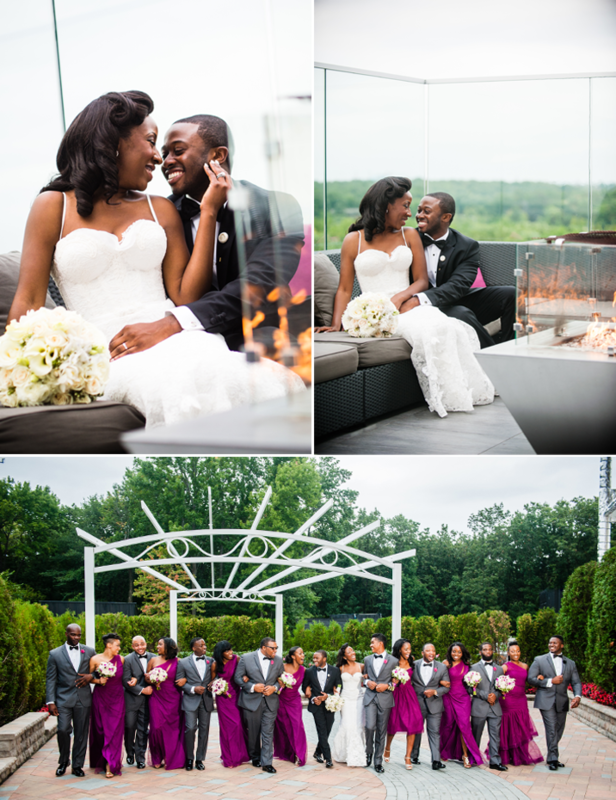 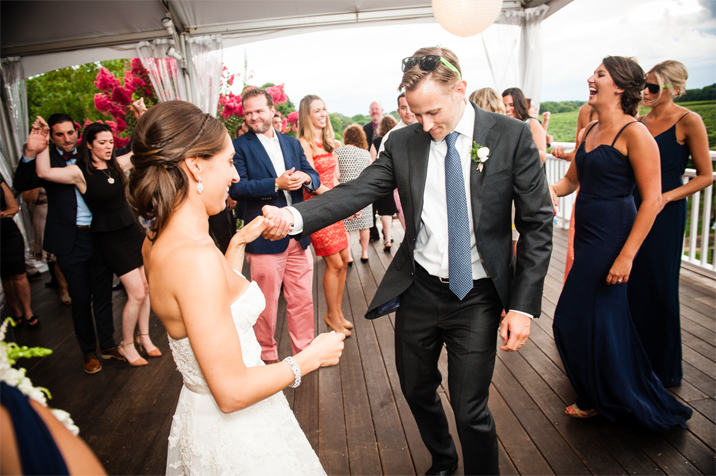 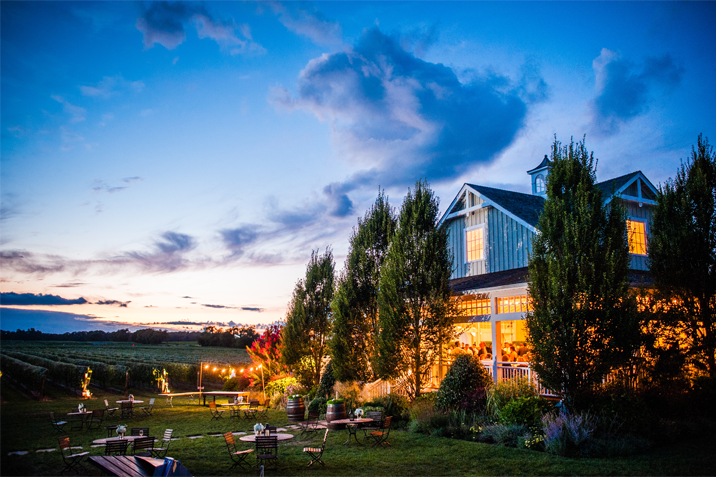 From their first look at the Blue Iris B & B till the end of their wedding reception at Bedell Cellars this couple was glowing with joy. 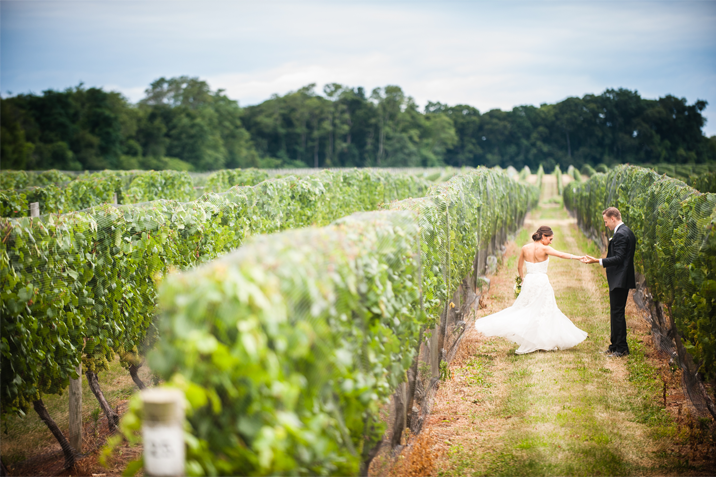 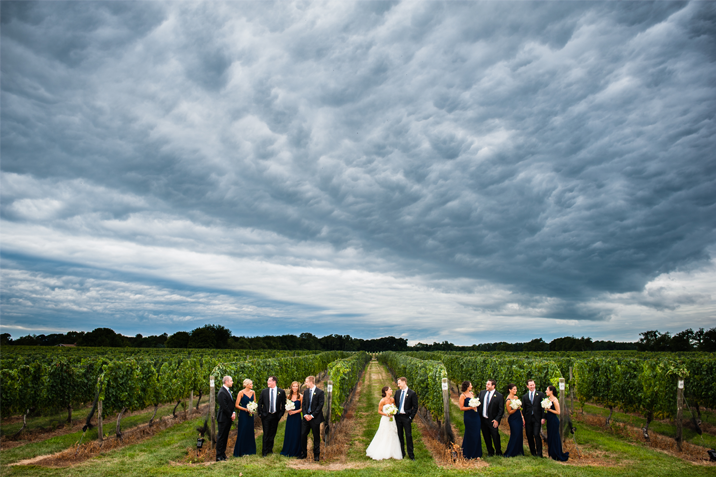 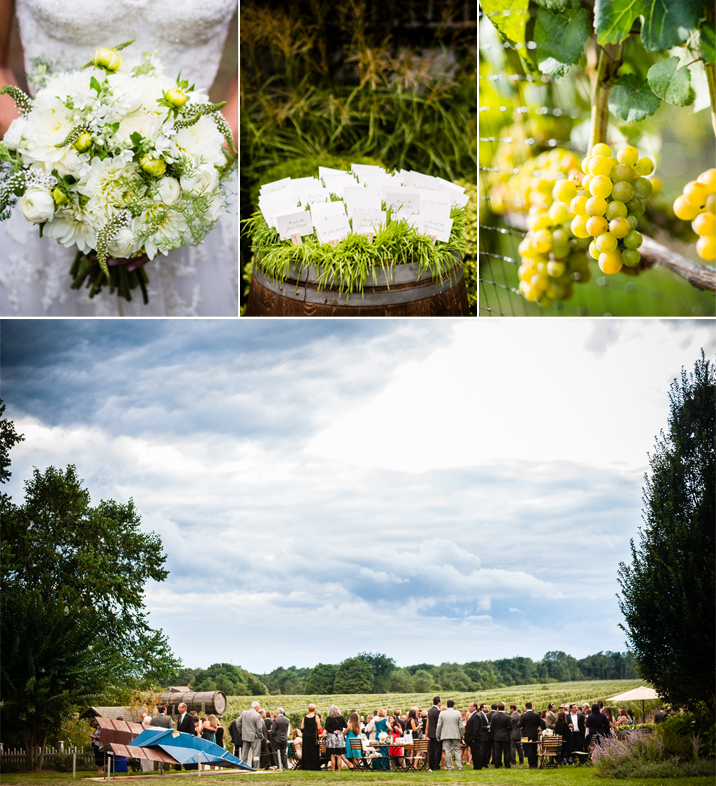 Although the sun wasn't shining all day, the rolling clouds made for spectacular moody photos in the vines. 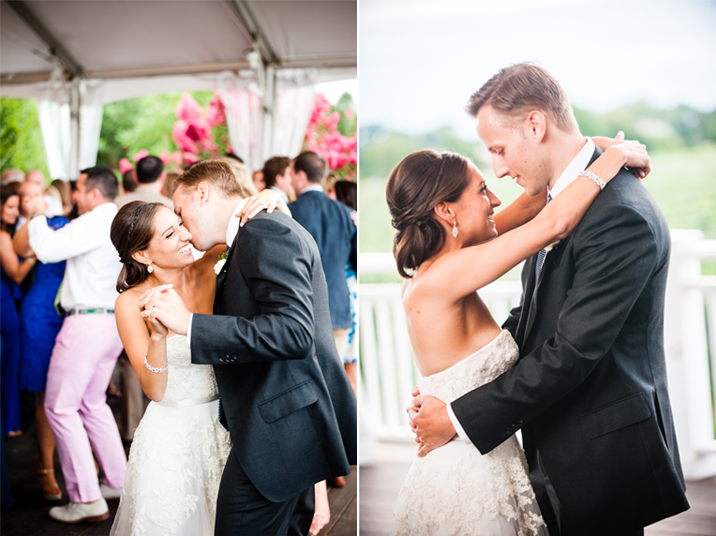 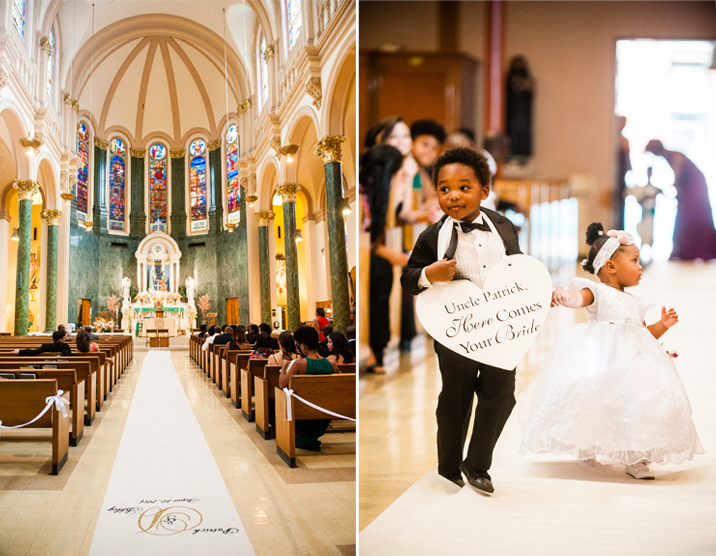 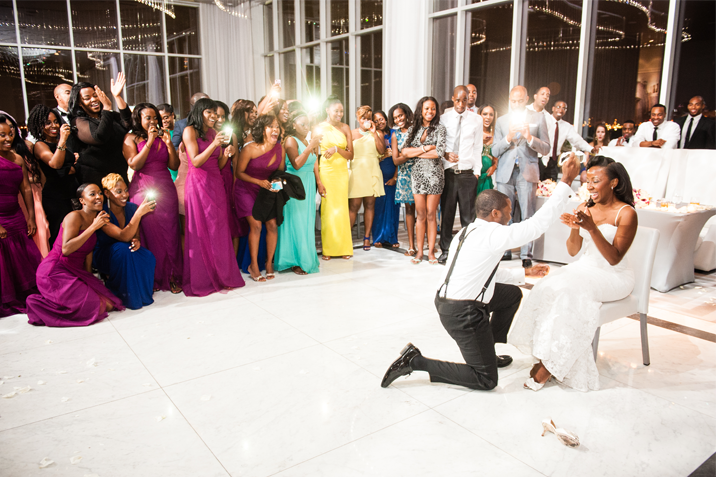 We loved capturing every special moment.